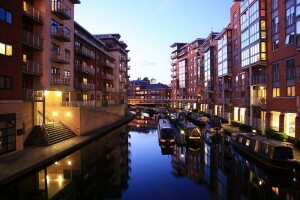 Birmingham really is the centre of England with so much going on especially around the newly developed town centre and canalside areas. Spitting Pig is the most reliable hog roast caterer in Birmingham, you’ll never feel disappointment if you book a super-juicy hog roast Birmingham or whole roast snack sandwich from us. 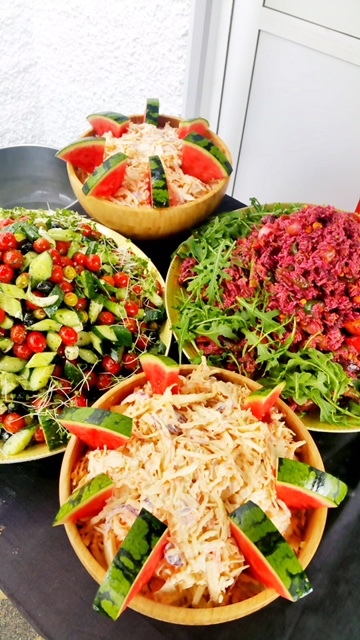 With the talent and the drive to succeed at everything we do we’re the first caterer that most turn to for their party, corporate or wedding events. People come to us because they know we provided the mouth watering catering results, they’ve experienced our catering before or have heard the many great things that critics and guests alike have said about our hog roasts, and they know that our catering and their event is the perfect match. Despite the name, at Spitting Pig we aren’t only about pigs. We mainly cook pigs, but we’d be selling ourselves seriously short if that’s all we mentioned. Being as we’re the only hog roast specialist in the region we have menus aplenty, the menus that you can choose from us are as varied as they are creative which makes our menus fit for any purpose and Spitting Pig a hog roast Birmingham caterer who are well within our elements in any event you can think of. That’s why we take on so many jobs and cater at events that vary so greatly in their size and occasion, from a regular party to an all-out corporate event to usher in a new product or a business itself. Having a large number of expertly-trained chefs makes it a walk in the park for Spitting Pig to cater for extremely large events with a guest list that numbers in the thousands, and we can do so with any of our extensive menus, no matter if it’s a basic scrumptious hog roast served on bread rolls or a really big, eye-pleasing buffet with tens of food options to pick for your plate. We make our hog roasts with our own hog roast Birmingham machines and a stream of produce from the surrounding countryside, all reared organically so that the meat is ethically-raised and tastier than ever. The pigs in these great conditions can grow to an impressive size, we can source pigs that weigh over 90kg, which is about 15 stone or prime pork, give or take. When we season pigs of this size you can expect a serving of carved, tender meat and crackling that you won’t be able to get enough of.